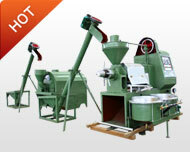 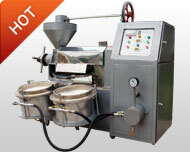 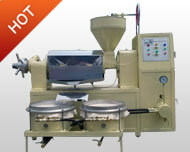 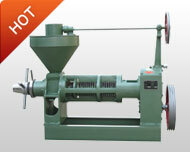 The 6SX-1200 oilseed cleaning machine is one of the most favorite oilseed cleaners in global market. 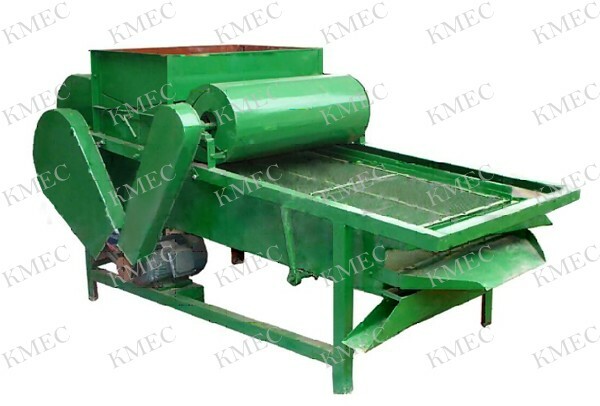 It is able to clean nearly all kinds of vegetable seeds and nuts, garins and beans and other granular raw material from stone, dust, impurity or bad ones. 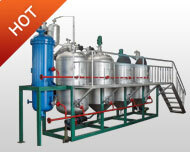 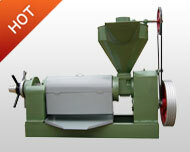 It is usually being used in small scale oil pressing unit. 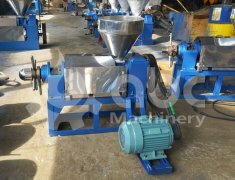 This type oilseed cleaning machine is could greatly improve your grain quality to rise your selling price and thus increase your profit margin to continuously bring you wealth.